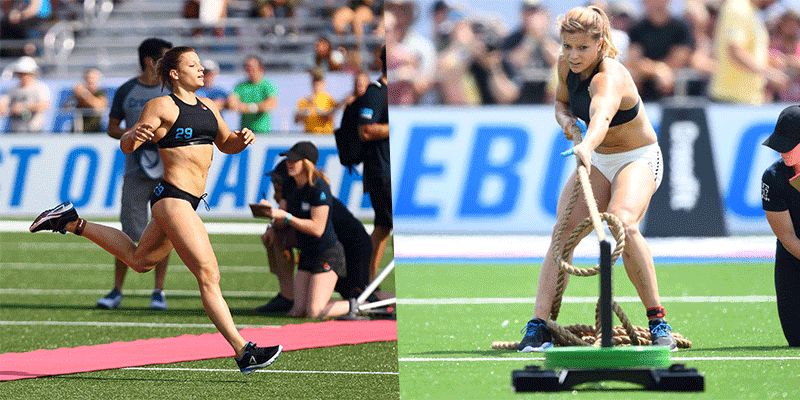 Train like the second fittest woman on the planet! With the Open only days away, it’s time to squeeze in a few extra conditioning workouts to give your engine an extra boost. Check out these ones from Laura Horvath that she made with Progenex.